Bandai Namco’s Monster Hunter-a-like God Eater 3 is coming to Nintendo Switch in July. 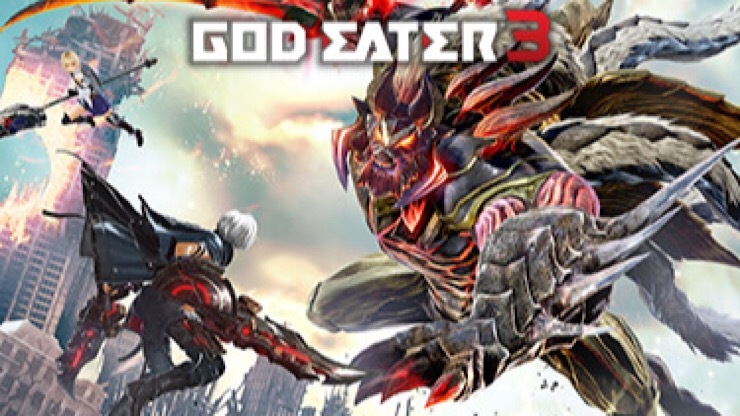 In the world of God Eater beasts known as Aragami have reduced the world to ruin and God Eaters are tasked with destroying these monsters with their God Arcs. On Nintendo Switch you can play alongside CPU AI or with up to eight players online or with three players locally with four Switch consoles. Also, with the Switch version there’ll be two costumes from Tales of Vesperia available for people who pre-order. God Eater 3 will release on July 12 on Nintendo Switch.